TOP 10 WAYS TO MAKE YOUR PC RUN FASTER FOR FREE.. So , almost everyone in our generation has a pc or a laptop in our lives so one thing is when bought our laptops they are faster but eventually even a high-end laptop becomes slow that is why here are some tips to make our pc's and laptops run faster with some tricks for free, then lets get in to it. • press cntrl+shift+esc and a tast manager pops in . But be careful during disabling because you might disable necessary ones so choose what's not necessary. • we will get all the services and any that says automatic just click on it and make manual . 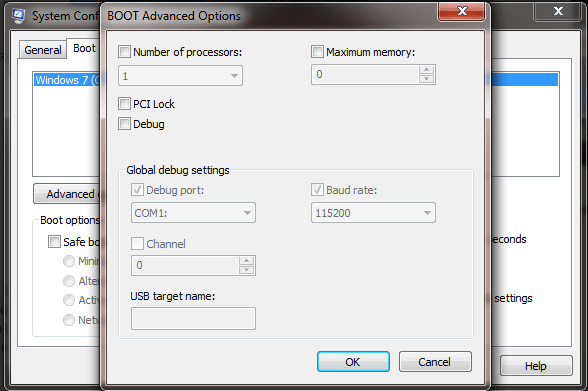 This will allow program to start its programs when we open the program itself not during windows startup . Just do it because this will free up space in your harddisk and remove startup junk without going through all the above stuff . 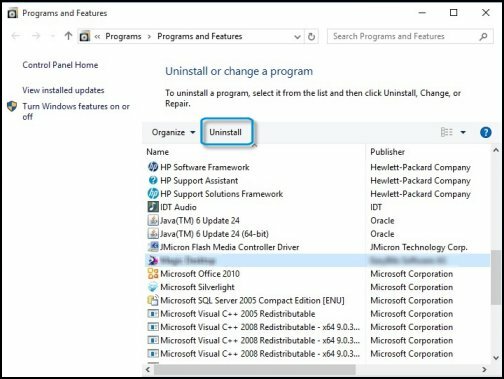 • go to programs and features and right click on unwanted program and uninstall it. • Now click on "number of processors" and make it 4 then press apply. • goto "system " and goto " Advanced " and to "Performance Options"
By default it is in power saver mode change it to high performance mode so there will be more freedom for apps to utilize system resources . To do this so that there are no errors in your harddisk it helps in knowing problems upfront and also helps to back up your data before your harddisk can crash. • Then type "Diskdrive get status"
• It performs a check and gives OK if everything is ok with harddisk otherwise it shows errors which you might have to google it to resolve them or apparently change the hard disk. 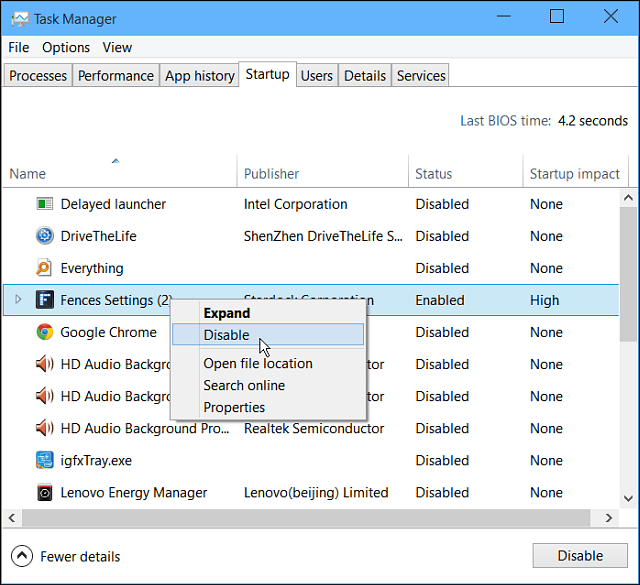 This is the most extreme option to go for and you have to do this when nothing can make your windows faster ,its better to have windows backed up before going for it. • There is always somethings you can do like maintain external harddisk and leave system harddrive to breathe it can show some real results ,never completely fill your harddrive in your system. Hope this helps you all please follow my posts regularly for more information .